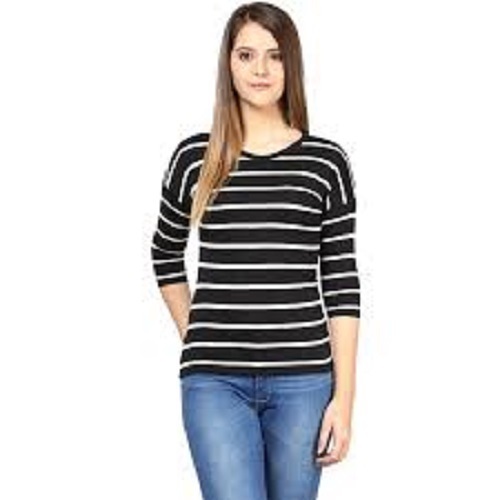 Prominent & Leading Manufacturer from Tiruppur, we offer women plain tops, round necked t - shirt, v necked t - shirt and front open embossed t - shirt. 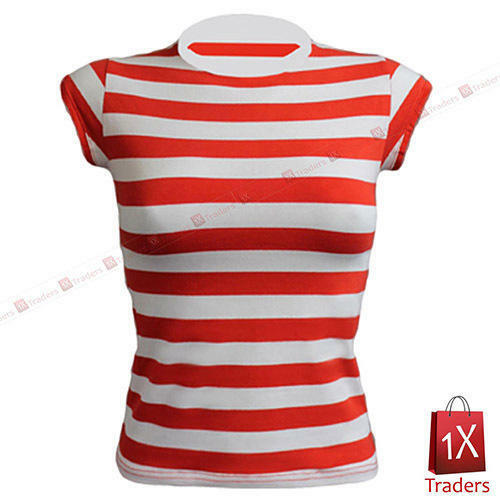 The beautifully crafted V Necked T - Shirts are manufactured and exported by our company .This T - shirt come in V shaped necks. It has very beautiful designs and cool looks . They are available in a variety of shades, colors, designs and embossed patterns. They are very stretchable and comfortable to wear. Due to its cool and fashionable looks it can be used as party dress. They have intricately design patterns. Our range is available at reasonable cost. 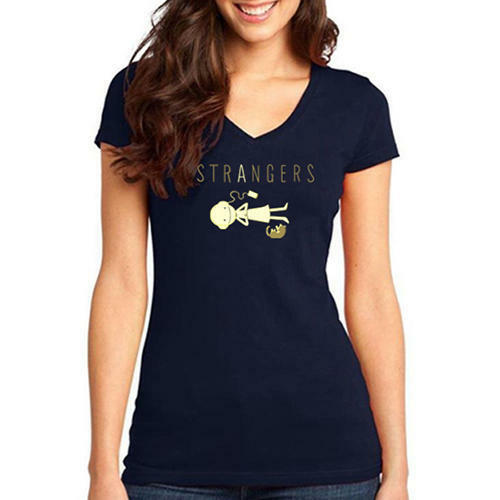 Looking for “Ladies T Shirts”?